This property is 1 minute walk from the beach. 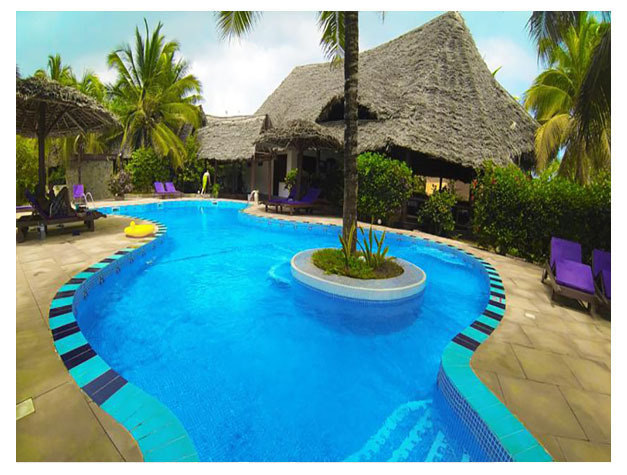 Mnarani Beach Cottages overlooks the northern coastal beaches of Zanzibar, 1.5 km away from the quiet fishing village of Nungwi. Some of the traditional-style beach cottages are steps away from the turquoise blue Indian Ocean. All of the accommodation includes air conditioning and a private bathroom. Some feature carved wooden 4-poster beds, balconies with sea views or a fully equipped kitchenette and living area. Fresh local Swahili seafood specialities are served daily in the à la carte restaurant along with other international and vegetarian options. The bar is located on the beach and provides drinks, games and music while relaxing in a couch or hammock. There is a large swimming pool with surrounding tropical palm trees and a massage hut overlooking the reef. 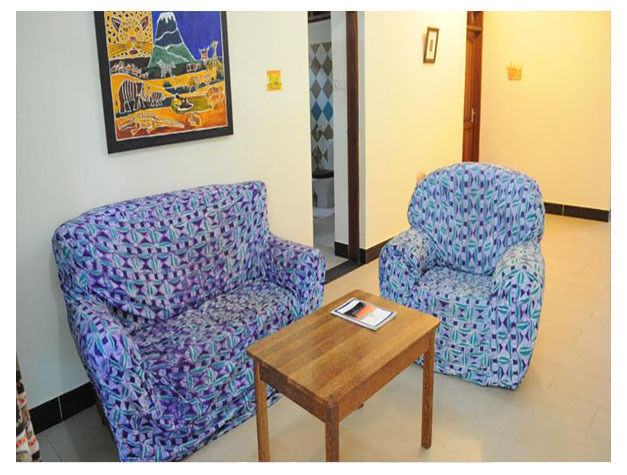 Water sports facilities, sun loungers and beach towels are provided for guests. Guests can enjoy stunning Indian Ocean views on the wooden deck, which is is scattered with sun loungers, hammocks and swings. Bicycle hire, car rental and luggage storage are available on request and there is free Wi-Fi throughout. A shuttle service for Zanzibar International Airport, a 1-hour drive away, can be arranged.